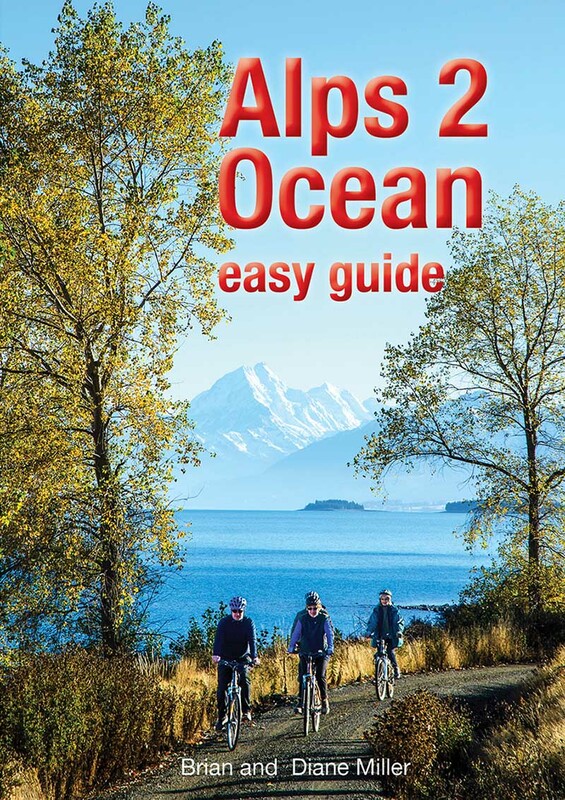 Packed with the most useful information, photos and maps that provide a guide to each part of the Alps 2 Ocean trail. 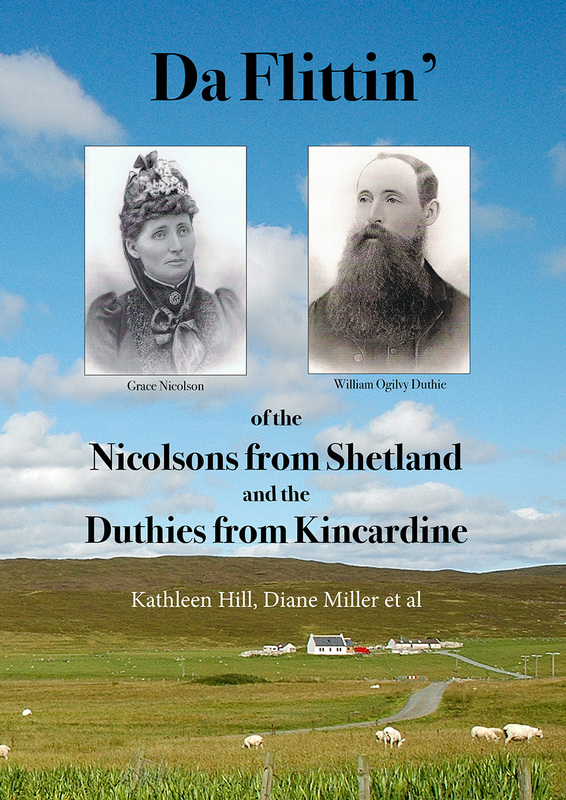 Packed with useful information, with cross-sections and maps providing a visual guide to each part of the trail. 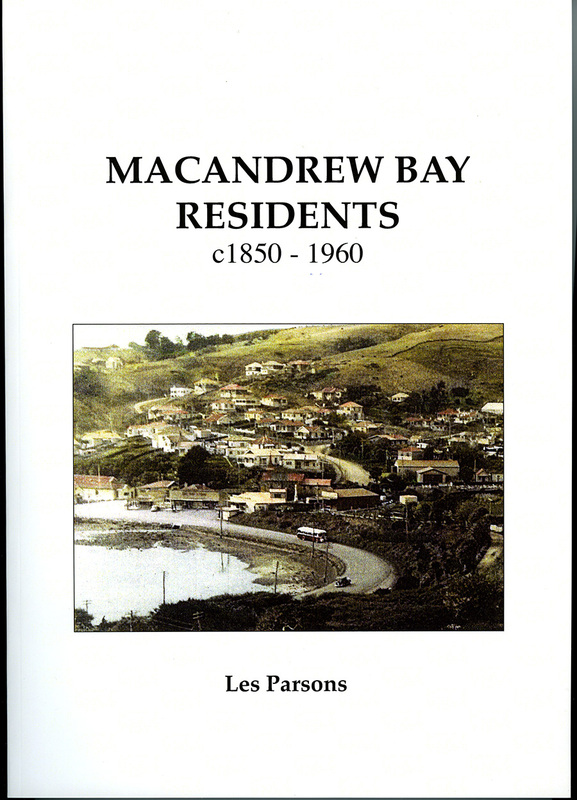 First book to showcase stained glass windows from churches throughout New Zealand. 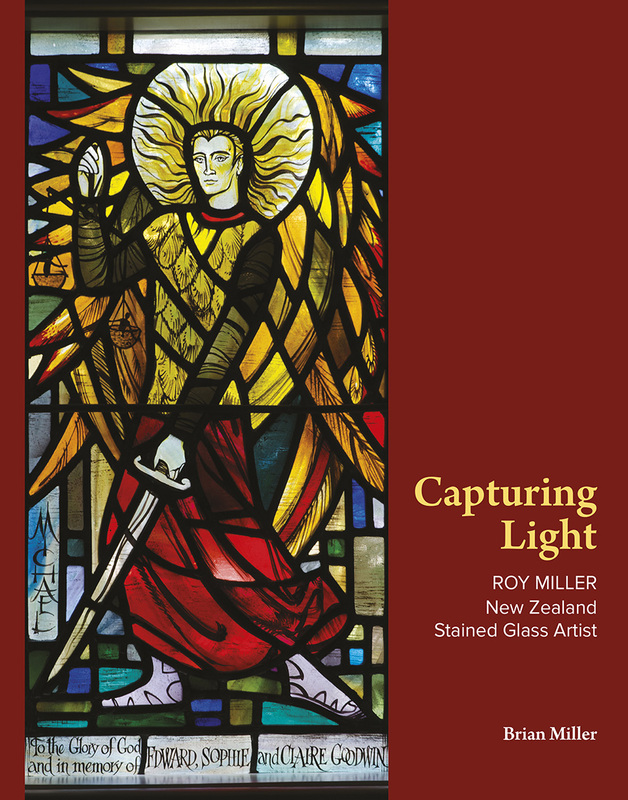 Roy Miller was the country’s leading stained glass artist. Ralph Miller was a Dunedin artist who was known for his love of drawing people and street scenes, and his ability to portray movement. 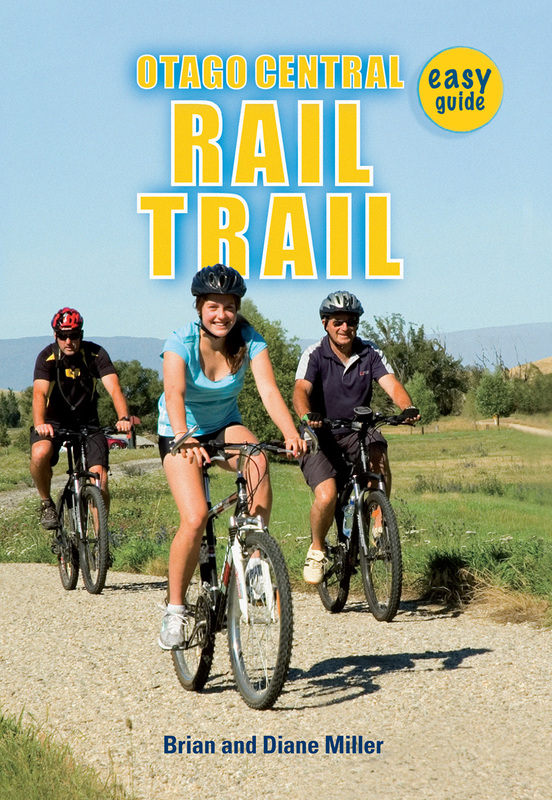 Josephine enjoys an exciting adventure after escaping from the museum and exploring the Otago Central Rail Trail. 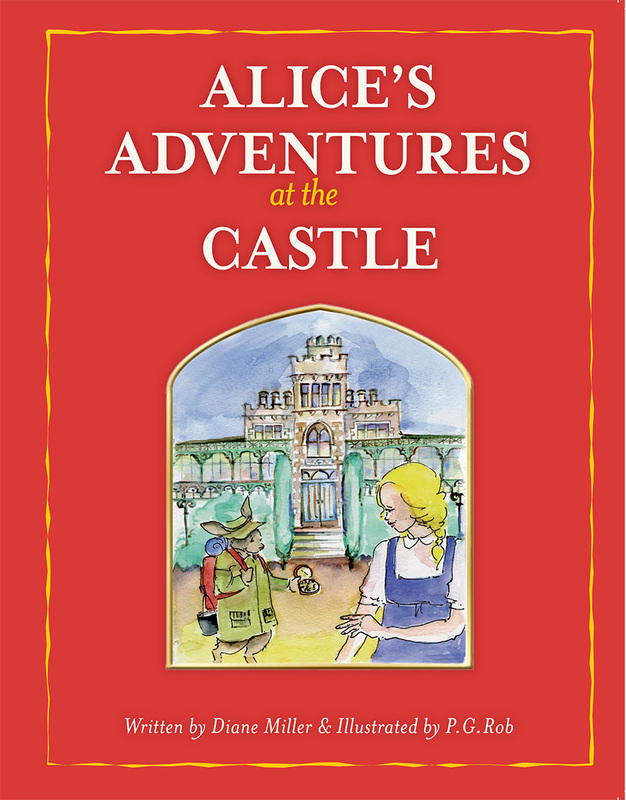 Alice has another dream-like adventure… but this time she finds herself in a castle at the bottom of the world. 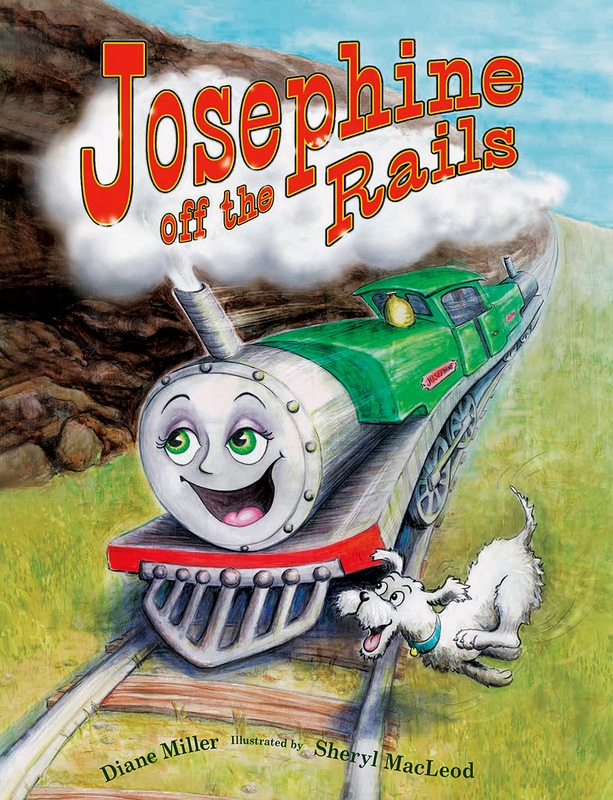 Join Robbie on an adventure. 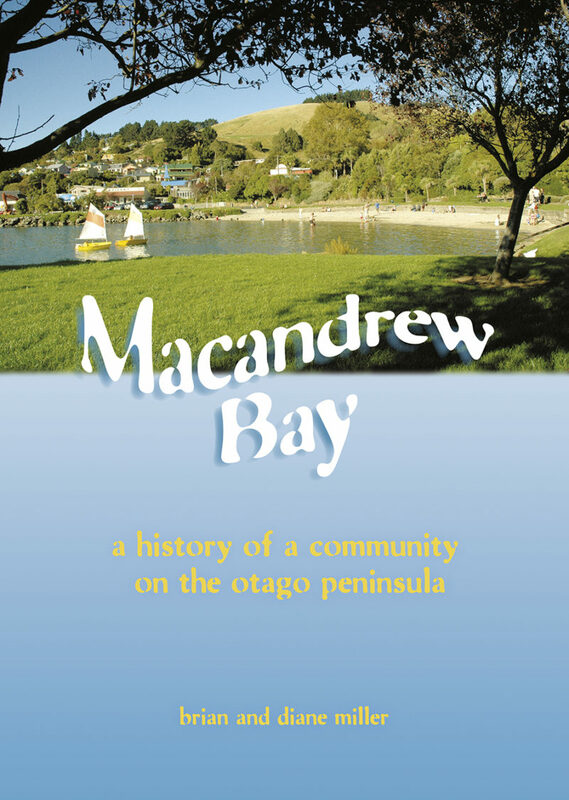 A picture book set in a newly-settled Otago introduces children to our adventurous past.